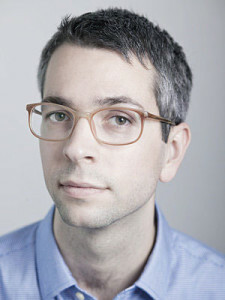 Almanac (96 pages; Princeton University Press) is the first full-length book of poems by Austin Smith, a Wallace Stegner Fellow in fiction at Stanford University. 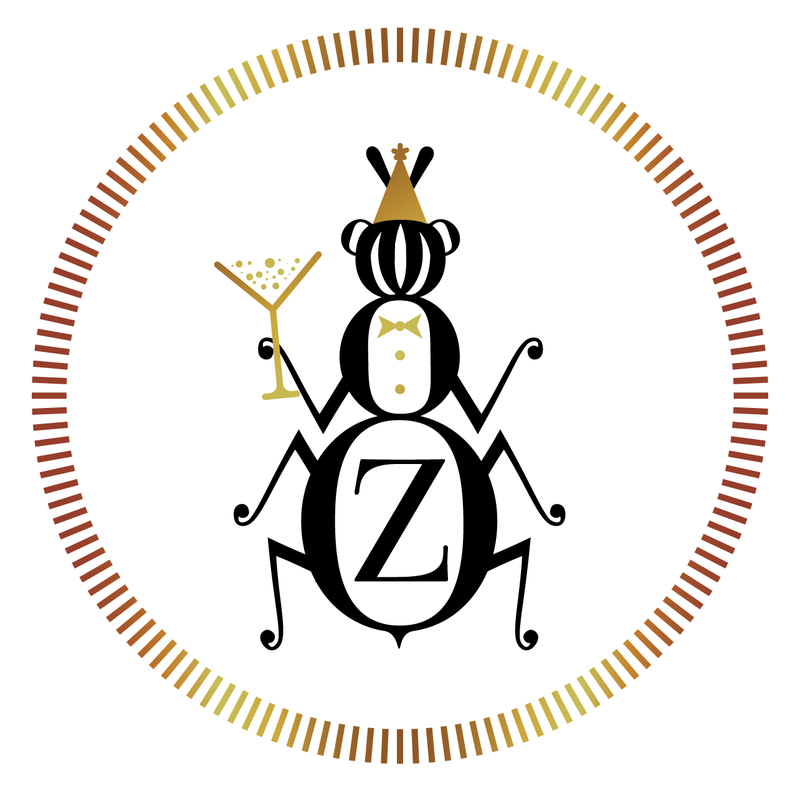 His poetry has been published in ZYZZYVA (Issue No. 83 and forthcoming in Issue No. 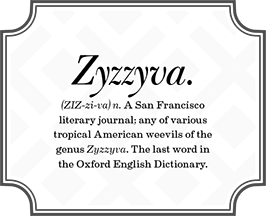 100), The New Yorker, The Sewanee Review and other places. Recently, his fiction has appeared in The Kenyon Review and Glimmer Train. In his collection, which was selected by Paul Muldoon for the Princeton Series of Contemporary Poets, Smith explores Midwesten scenes—of bait shops, county fairs, abandoned silos and barns where cows are giving birth—in narrative poems which are as remarkable for the shining particularity of their imagery as for their compassion for the lives chronicled within. Almanac is infused with a nostalgic yearning for a world that is being destroyed, so that there is a dearness to these poems even when they’re at their most darkly comic or surreal. 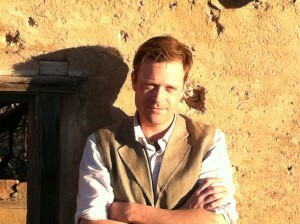 I met Smith in 2011 at the University of Virginia, where he was a classmate of mine in the MFA program studying poetry. Recently, I caught up with him via e-mail about the writing life, what it means to have “spent the first eighteen years of my life on the same three hundred acre farm in northwestern Illinois,” and Almanac. ZYZZYVA: Almanac opens with “The Silo,” a poem that enacts in microcosm many of the themes of the collection, prime among them family, legacy and the steady destruction of the natural world and with it the fading of traditional practices. What do you think it is about poetry as a medium that lends itself to speaking about loss? Austin Smith: I’m glad that those themes come through in “The Silo.” They are certainly the themes that continue to obsess me. 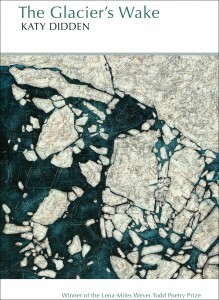 Katy Didden’s first book of poetry, The Glacier’s Wake (Pleiades Press; 74 pages), is a densely packed, lyric collection by a scientifically minded poet. Hill William can take some getting used to. After the first of many short chapters made up of action-driven vignettes, the book takes a long look back, toward Scott’s childhood and adolescence. There’s a brand of violence here similar to what one would encounter in a Dennis Cooper novel. 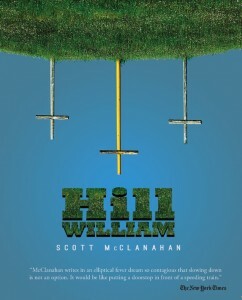 At the center of Hill William is the young Scott’s relationship to a slightly older boy named Derrick, and it’s the twisted adventures and sexual education of the pair that makes up much of the first half of the novel. Initially, it’s difficult not to see the pair as relatives to Solomon and Tummler, the toothy, cat-shooting boys from Harmony Korine’s film Gummo. 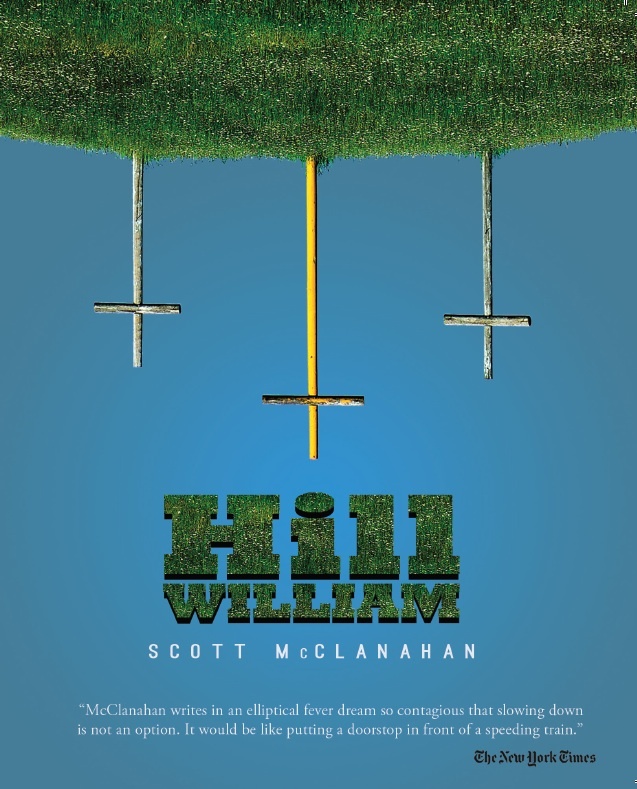 Cooper and Korine are some possibly obvious influences, but there are other currents running through Hill William. It’s an unruly, in-your-face brand of storytelling that McClanahan employs, but once you get past some of the shock tactics, the novel can read deceptively sentimental. Though the story is set in Rainelle, West Virginia, amid the roar of chainsaws steadily logging away the mountain, McClanahan isn’t after the sort of farm-boy Romanticism that sneaks into the stories of Breece D’J Pancake. He does, though, create a sort of mixed ode to the place—an ode that, up until the end, seems devoid of any real connection to the disappearing land and is more about the pleasantly fucked-up community of what is, for better or for worse, home. The most distinctive aspect of McClanahan’s voice is its humor. That humor doesn’t redeem the violence, but it grounds it, and makes the book palatable in a way that Cooper—for all his mastery of art and craft—simply isn’t. McClanahan writes short, adjective-avoidant sentences. 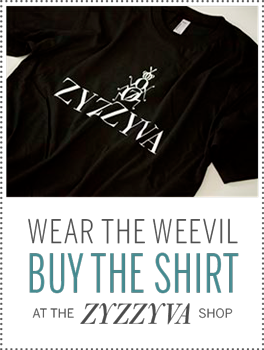 They aren’t so much terse in the ultra-masculine, Hemingway style as cleverly pithy. When McClanahan uses them for comedy, he will make you laugh hard. One particular episode has Scott, beginning to notice girls, dragging his height-adjustable basketball hoop over to a wooden fence as a trio of giggling teens watches: “An 8 foot tall basketball hoop and a wooden fence meant only one thing: impressing girls.” Scott tries to knock the ball off the backboard, jump off the fence, do a 360 spin and slam-dunk into a set of pull-ups from the rim. Obviously, that’s not quite what happens. But the embarrassing fiasco you might be imagining won’t be anywhere as good as what McClanahan perfectly renders. The end of Hill William brings us back to the present, to the grown Scott refusing to go see a therapist (“Talk to someone who wears turquoise jewelry”). With his life story nearly all told, his self-harming state is a lot easier to understand. 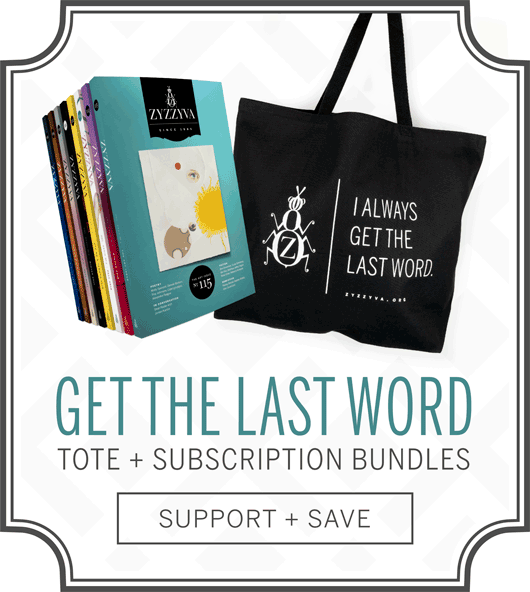 The magic trick of McClanahan’s novel is that you end up rooting, somehow, for the big lug. 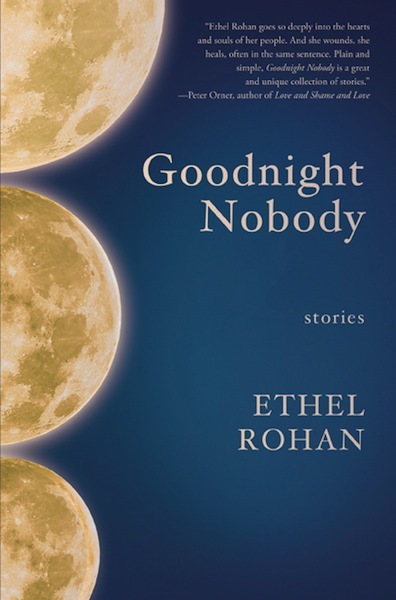 Ethel Rohan’s latest collection, Goodnight Nobody (Queen’s Ferry Press), is a slim volume of thirty (extremely) short stories, most of which clock-in at under five pages. It’s a daring, highly compressed form, and Rohan uses it to turn out characters who are often stuck, ill-adapted, grieving, or fallen out of love. In “Someplace Better,” one of the few longer pieces in Goodnight Nobody, a guy picks up a girl at a tattoo shop. She’s young and beautiful, and she’s there to get a tattoo of a planet across her forehead. Though the tattoo artist refuses, the manager relents, and it’s only by the saving graces of the interested gentleman that she comes away unmarked: “Come next door and get a drink,” he says, “Think the tattoo over…You’re crazy enough to get a tattoo like that on your face, you’re crazy enough to go anywhere with anyone.” As in so many of the stories here, a bizarre moment, seized upon, becomes a vehicle for investigating character. Working within a form so spare, Rohan sets a demanding pace, one that rarely lets up. The strange planet Diane never manages to get tattooed across her forehead—a last-ditch attempt at agency as well a symbol for “someplace better”—is quickly exchanged for something a bit messier, less tangible. The relationship that forms between Diane and the man of the story becomes a kind of life raft for her, and for the reader it’s a lens through which we’re given a moving image—neither bright nor garish like the drawing the young woman wished to get on her face—of Diane’s pain. 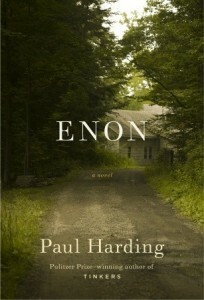 The protagonist of Paul Harding’s new novel, Enon (Random House; 256 pages), is Charlie Crosby, a bookish, New England house painter and the grandson of George Crosby (the protagonist of Harding’s Pulitzer Prize-winning first novel, Tinkers). Enon takes as its subject a year in the life of Charlie Crosby as he grieves for his only child, Kate, who is killed by a car while riding her bicycle home from the beach. In the days that follow, Charlie’s wife, Susan, departs for her parent’s house, a move that, even at the time, Charlie knows to be equal to the dissolution of their marriage.